1. 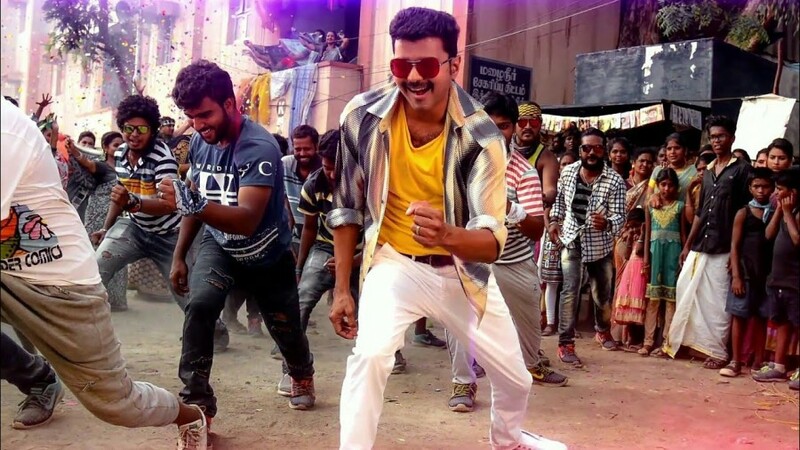 Dance: The first thing come to everyone mind is Vijay's dance performance, He is currently one of the best dancer among the heroes in Kollywood. 2. Comic Timing: His expressions and the ability to carry on comical scenes is amazing and his pair up with any comedian never fails. 3. Screen Presence: The actor being to emulate that sense of craze from the audience is Vijay. He has such a good grip in terms of his on screen presence. Combine that with his ability to utter punch dialogues and hold good body language in a scene is what makes Vijay the best commercial hero currently. 4. Romantic/Student Films: In this early days in the industry, it was both love films and student/youth films which propelled Vijay into an established actor.Most loved movies loved movies by liked by audience are Kushi, Friends, Thulladha Maanam Thullam & Once More. 5. Action: Vijay fans love his action sequences in his commercial films, the way he dishes out his action sequence together with a punch dialogue. His ability to blend in action, sentiment, comedy and romance is what perhaps makes him one of the most successful commercial actors in the industry out there.